hd00:08Parts and elements of the natural environment. Freezing day. 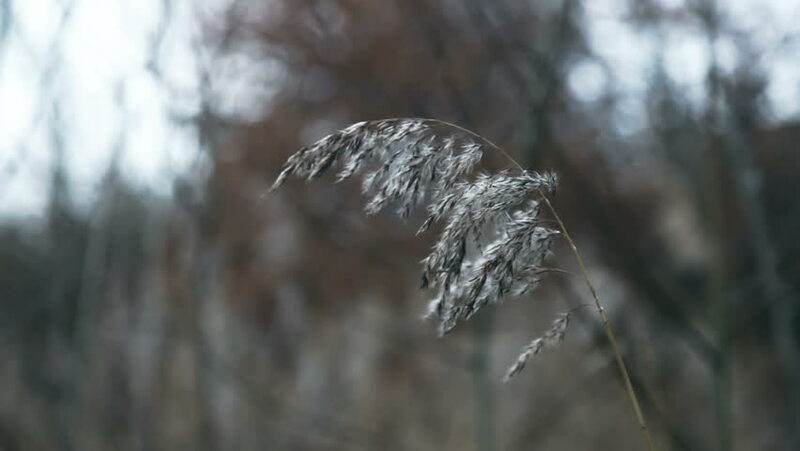 Reed swaying in windy weather. Sunset in the Bay of Reed. Winter walk on the lakes.